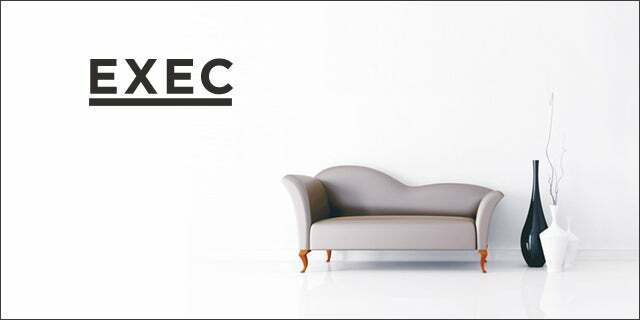 Exec is an errand running and cleaning service with on-demand, high-quality personal assistants for individuals and companies. Exec started last year in San Francisco; this week Exec announced plans to expand to New York City, Boston, Chicago, and Los Angeles. As they scale, Exec is focused on user growth and premium customer service. 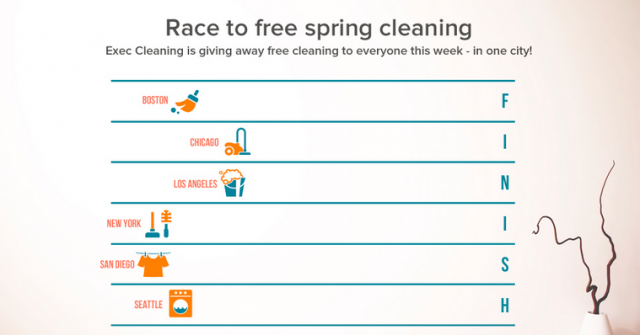 Exec is running a contest through March 20 called “Race to free spring cleaning.” The city that gets the most Exec cleanings done during this week will win. 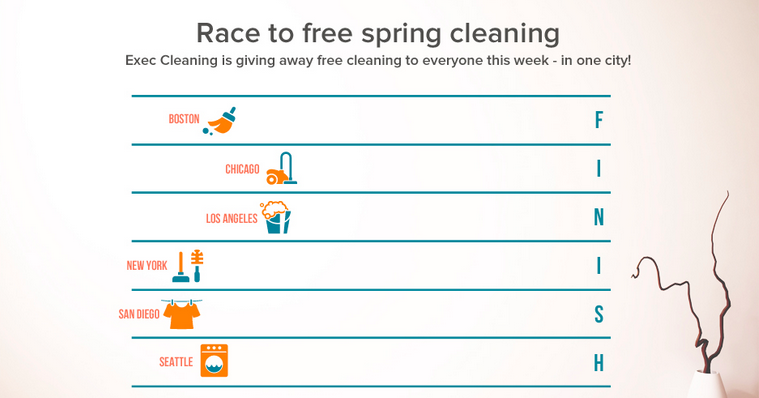 The prize is a 100 percent refund to every person in the winning city who purchased a cleaning during the week. This is a clever user acquisition tactic to drive sharing through building a sense of community. The one-in-seven chance to get a free house cleaning is a powerful prize, worth sharing with my friends to encourage them to purchase the service the week of launch. The reality is that acquisition is secondary to the product: providing excellent service to consumers. To set the company apart from companies like Task Rabbit, Exec vets each cleaner personally and offers a 200 percent guarantee of service. To be successful, Exec will need to focus on maintaining high retention rates by providing superior quality and driving repeat usage. To do this, Exec’s team has been focused on building out technology to optimize their operations. This is vital for an on-demand service that is focused on providing superior customer service while scaling; the biggest challenge was building a system where they could run operations completely remotely. For this challenge, they relied heavily on testing and iterations on building software. “We consider everything we do in the company as an experiment; we’re willing to try everything once and measure the results. At a meta-level, I think the most important thing for a startup to do is to maximize the speed at which you can do experiments,” says Justin Kan.
Exec is setting itself apart as a premier local service platform. They plan to expand to other verticals in the near future. Exec recently launched their iPhone app to make it easy to book cleanings and errands on the go. In order to be successful, Exec will have to maintain its reputation for quality service and a lightweight web and mobile experience.